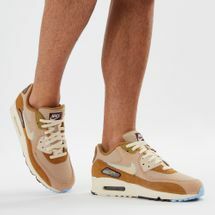 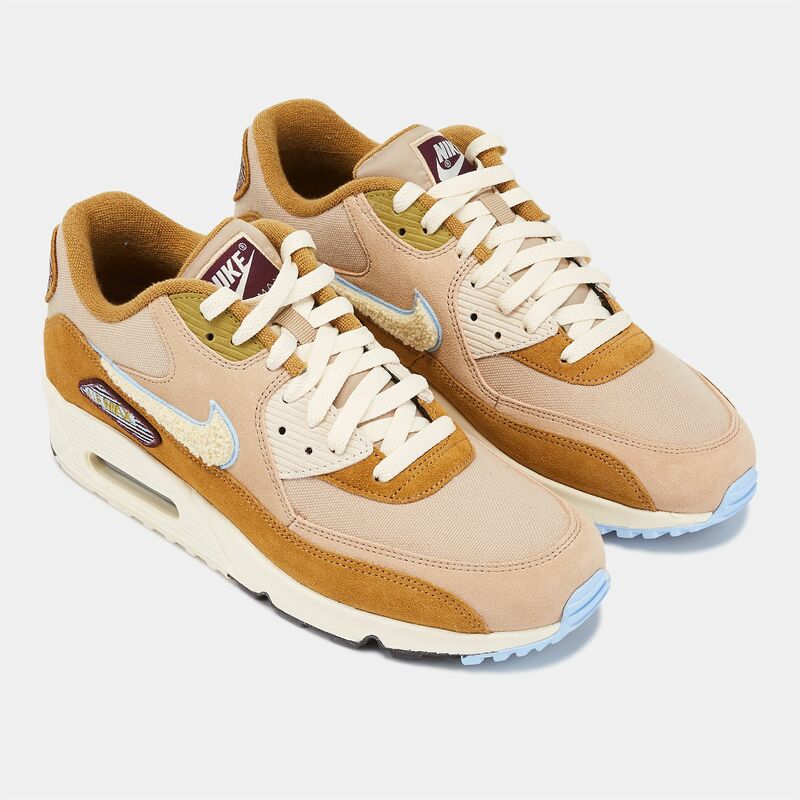 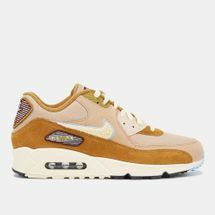 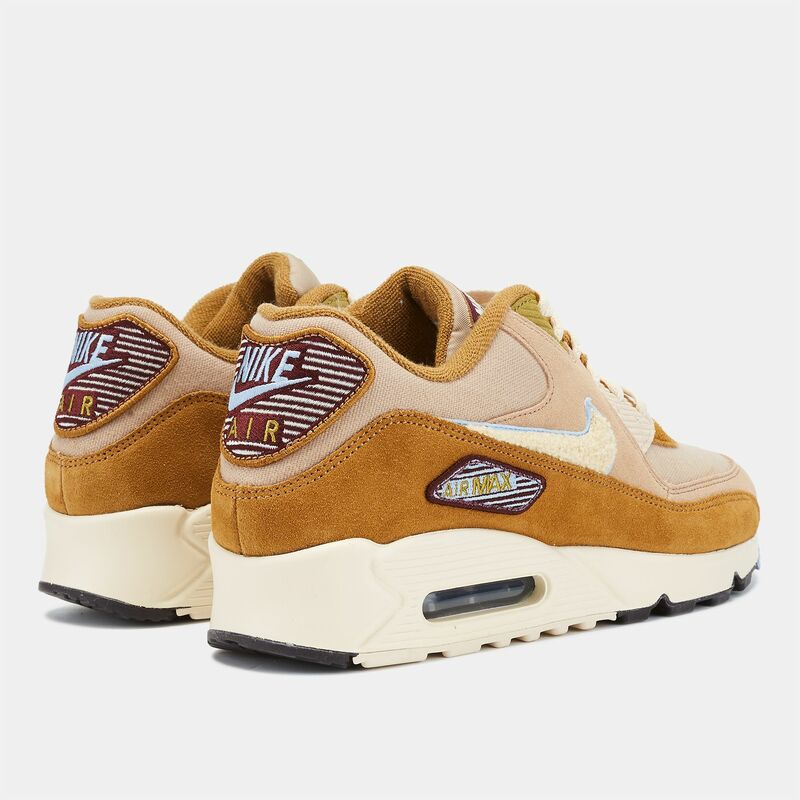 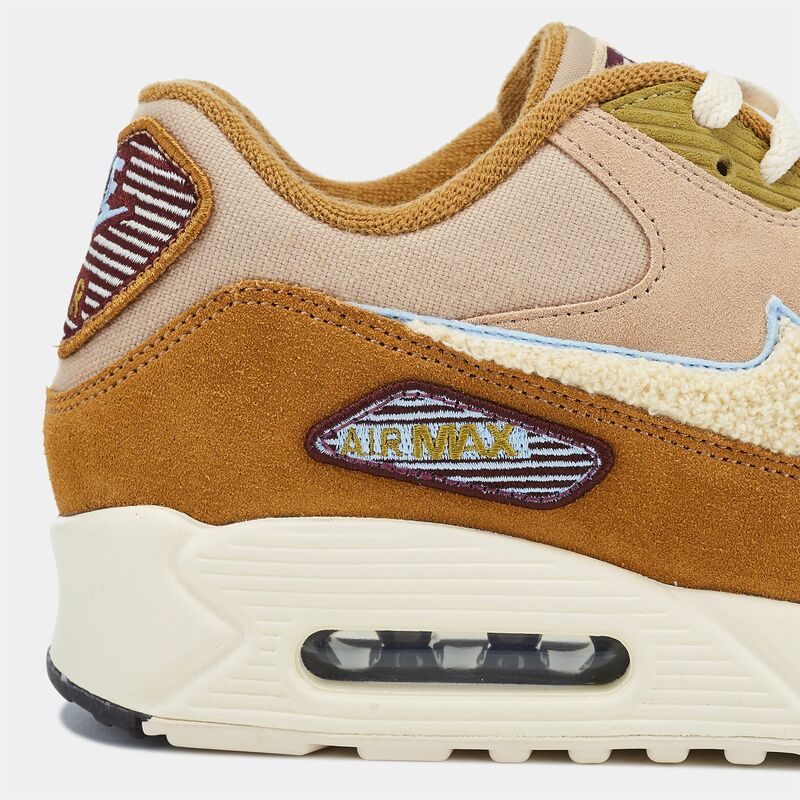 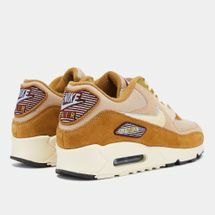 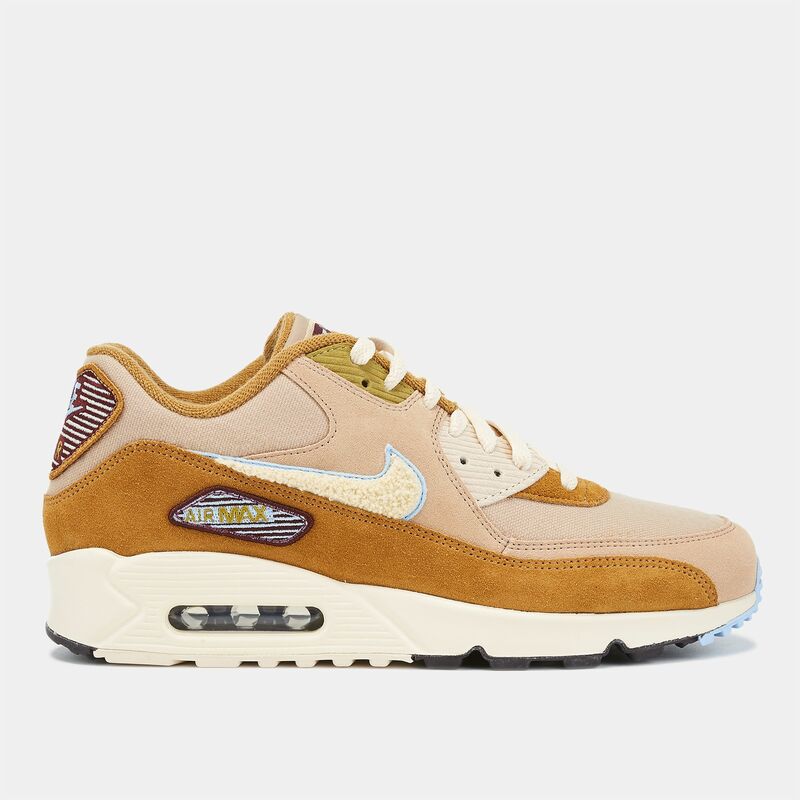 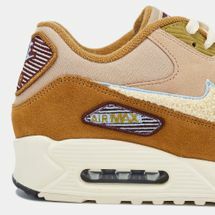 Sophistication at its finest, the Nike Air Max 90 Premium Special Edition Shoe for men has a contemporary design nestled with essential comfort technology. Constructed from a combination of textile, Terry and suede, the versatile upper helps you step out in style every single time. 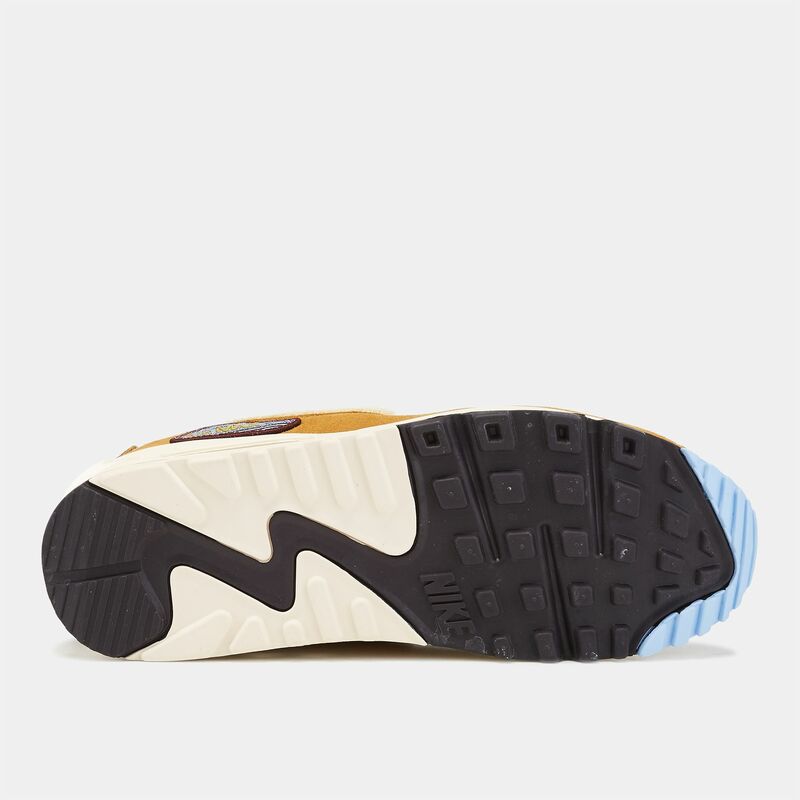 The plush midsole and Max Air unit in the heel gives tremendous flight to your stride while the rubber outsole provides ample impact protection.